Offering great homes on cul-de-sac streets that are nestled in an enclave with manor-style ranch homes on estate sized lots. 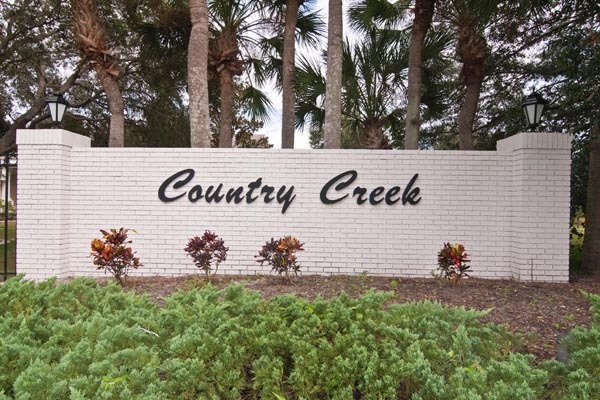 Country Creek is deed restricted and offers outstanding privacy in a welcoming community. It is just east of I-75 in a central Sarasota location close to shopping, dining, banks, medical facilities and a short drive to Downtown Sarasota and area beaches!